Measuring 3.5x5.75 inches, the large blank card gives you full liberty to create your own design and game rules. 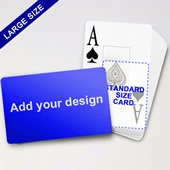 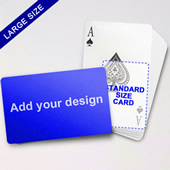 Create your own collectible cards, flash game, product brochure or whatever comes to your mind. 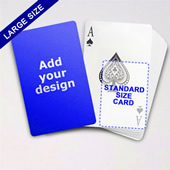 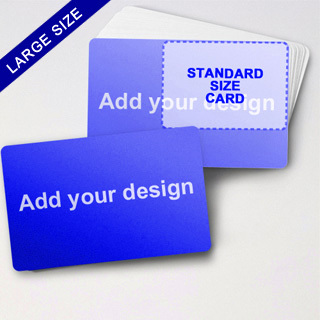 We provide up to 54 cards per pack and each card can have its own image. 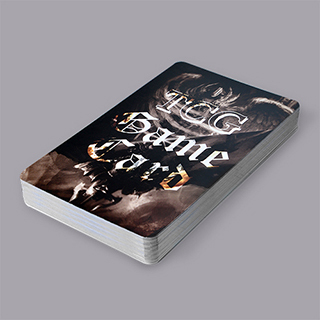 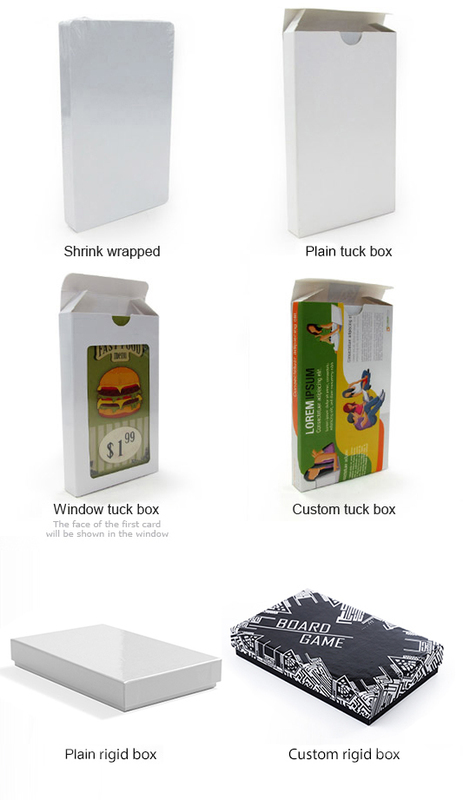 This is the prefect deck for your personal game creation.